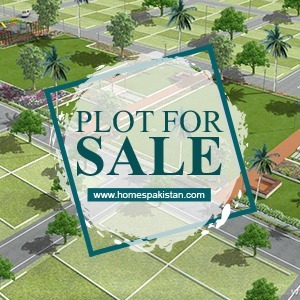 "GOOD INVESTMENT OPPORTUNITY": FRESH RESIDENTIAL COMMERCIAL "PLOTS" FILE BOOKING AVAILABLE ON "DISCOUNT" OFFER. CAPITAL SMART CITY ISLAMABAD a project by FUTURE DEVELOPMENTS HOLDING PVT. LTD, in association with HABIB RAFIQ (PVT.) LTD. 5G Properties is AUTHORIZED DISTRIBUTORS of very first SMART CITY of PAKISTAN in ISLAMABAD/RAWALPINDI region. I am interested in your property Reference No. with title '"GOOD INVESTMENT OPPORTUNITY": FRESH RESIDENTIAL COMMERCIAL "PLOTS" FILE BOOKING AVAILABLE ON "DISCOUNT" OFFER.'. Please send me further details. Thank you.